Patrick and the whole team at Imperial Pools and Design walked us through each step of the process. From design to build and have followed up with excellent service. Gotta love his team, especially Steve! Our favorite part is our beautiful new pool being fully automated. I can control the whole thing from my phone: the slide, the lights even the spa. Now i never have to worry about my wife draining my spa again! Thanks guys! They do it all – build, repair, chemistry and cleaning. Dependable and quality service with fair prices. What more can you ask for? Pat and his team at Imperial Pools did a great job remodeling our pool. It’s obvious he has done a lot of pools and really knows what is best. Imperial is also on the cutting edge of technology, safe and efficient products. With little kids that’s extremely important to us and they outfitted our system with the best equipment. It’s difficult to find people to trust, this is a company that you want doing work for you. 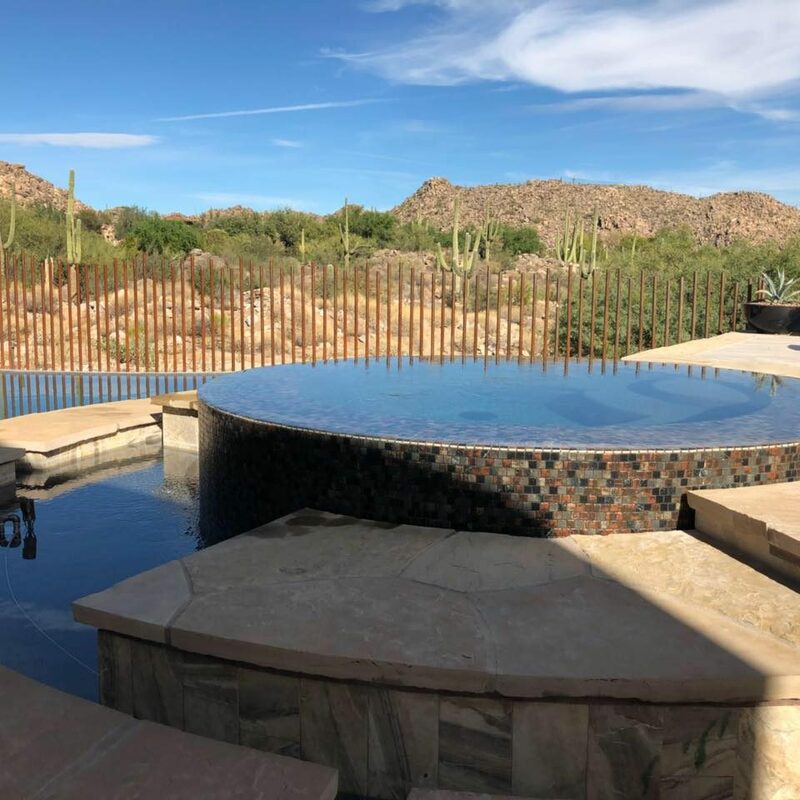 Thank you Imperial Pools and Design. 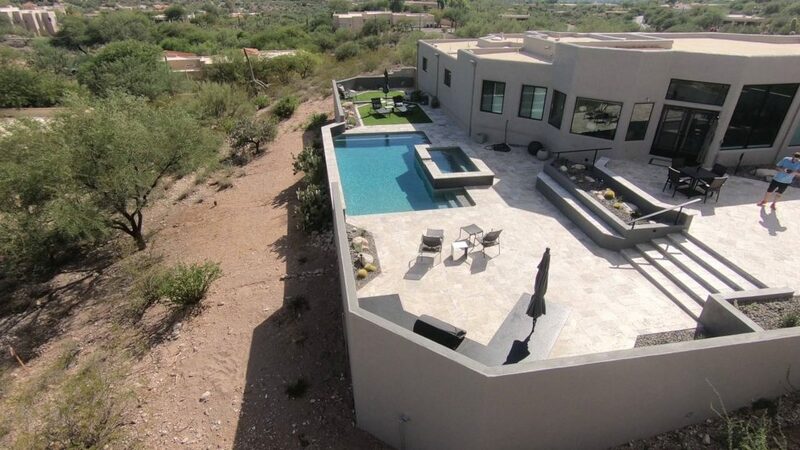 The pool and design totally exceeded our expectations! If something was incorrect they went out of their way to make it right or make it better. The pictures speak for themselves. 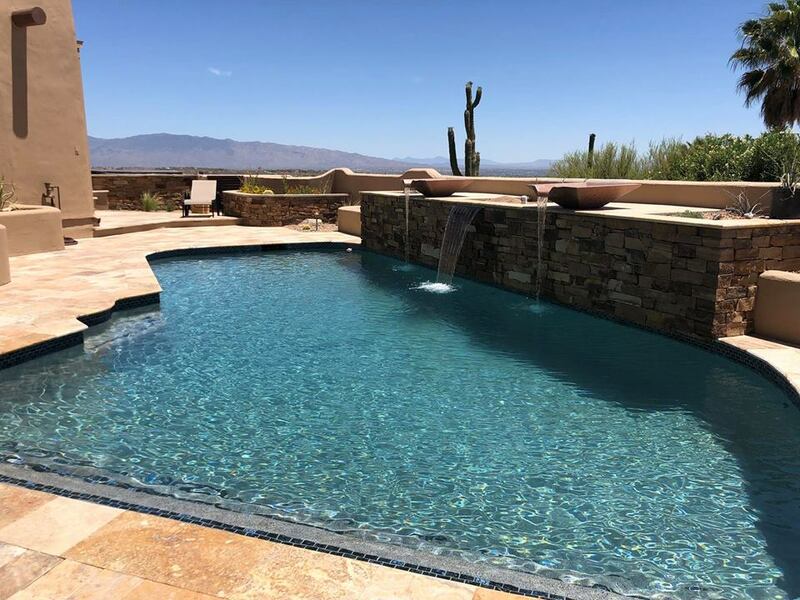 Whether your getting a new pool or updating your existing pool give Imperial Pools a call!! You may even make some new friends! 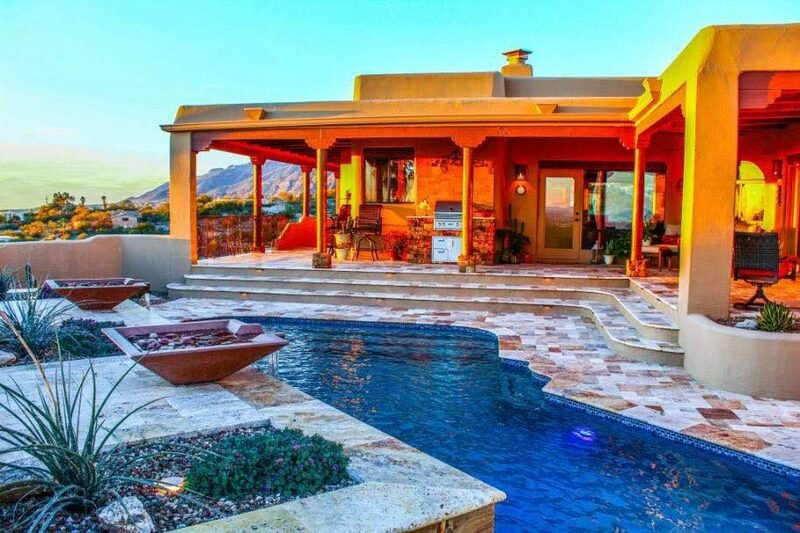 Steve Rosales the design consultant created an amazing pool that is exactly what we wanted! Patrick Crone was there to assist us in every aspect of the build and was able to answer any questions we had throughout the process. Roch did a great job keeping the job progress moving and making changes to the build as they were building it. Paul was the best pool inspector from Imperial Pools and Design! He was diligent and caught everything.. not only for our first almost purchase, but the house we closed on. Hands down call these guys for any of your pool needs. Very happy with our pool. My husband and I are used to working on our home and backyard ourselves. I would have to say that working for us was probably not easy. We are very hands-on customers and had many questions and requests from design to construction to price. Throughout the project, Patrick was patient, professional, and did everything necessary to make us happy. 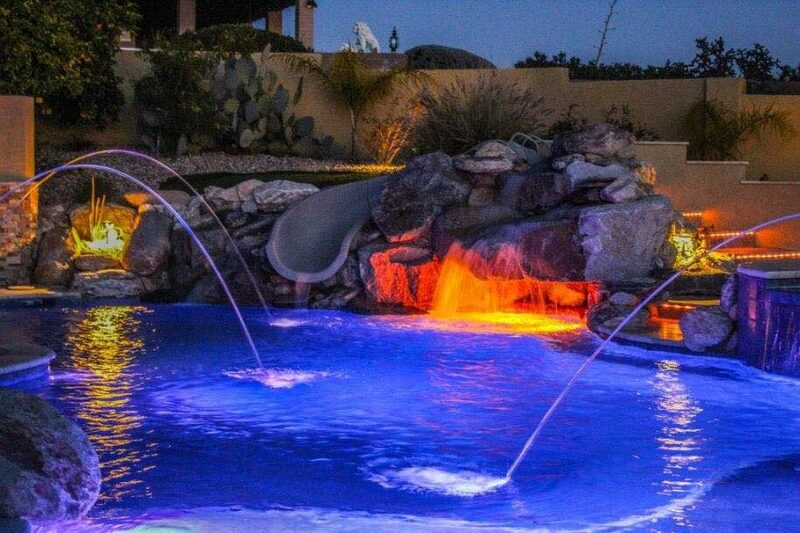 This was the perfect choice to redo our pool. I am so happy when I walk outside and see my pool. It is such a dream! i had a nightmare tenant and my pebble tek pool was completely green. After 2 or 3 pool companies looked at it – Patrick and team had it sparkling in a couple of days. Patrick kept me abreast of the project every step of the way. They sre now automating my entire pool through my mobile devices. Patrick always answers his phone and calls with all status updates. I would recommend the low chemical monthly service and the team. I wouldnt trust anyone else with my pool ever again!